Coldwell Banker Apex is a 3rd generation, family owned business. Owned by John & Lori Arnold, the family owned business was started in 1973 by Millie Hendricks. The family roots are deep in the Metroplex area with their great, great grandfather, James Asbury Hendricks, being one of the first settlers in the Collin County area and is recognized in many local history books on the region. John & Lori Arnold joined the family business in their very first year of married life and have grown the business to regional and national prominence. Becoming owners in 1990, the company was a one office operation with no national affiliation. Today the company has 10 locations with over 500 associates serving the Dallas and Fort Worth area and is recognized as one of the leading real estate firms both locally and nationally. Coldwell Banker Apex, Realtors has received national acclaim earning a place in the prestigious Coldwell Banker Chairman Circle and is a Top Ten Coldwell Banker affiliate company. Nationally, Coldwell Banker Apex, Realtors ranks as the top 100 Largest Real Estate Firm in the United States per the Power Broker Survey by RisMedia. Similar rankings have been published about the firm by Real Trends top 500 and National Association of Realtors Top 100. "There is no greater joy than being able to help a family with the purchase of their home," said Ms. Arnold. "Our homes are so much more than brick and mortar. Our memories are created there and we share our most intimate moments with the people we love there. We feel grateful that we can be a part of this process." 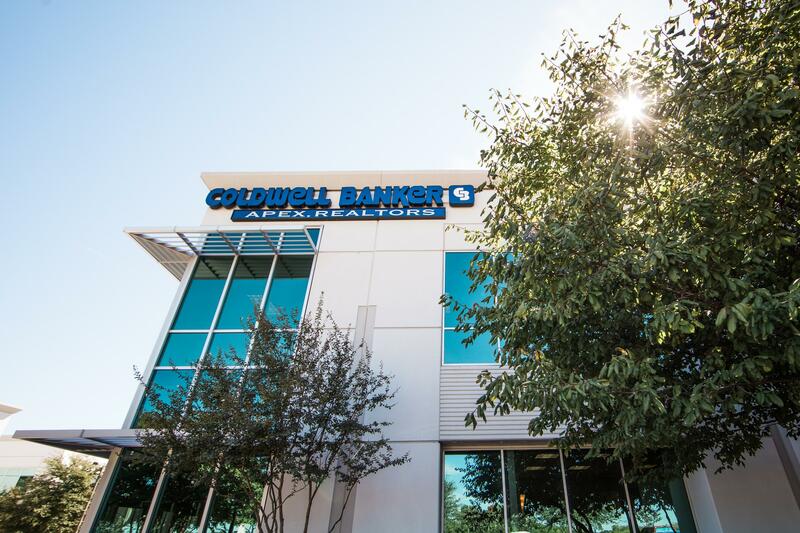 Coldwell Banker Apex continues to put "family first" in the way they conduct their business and looks forward to assisting your family with all their real estate needs.